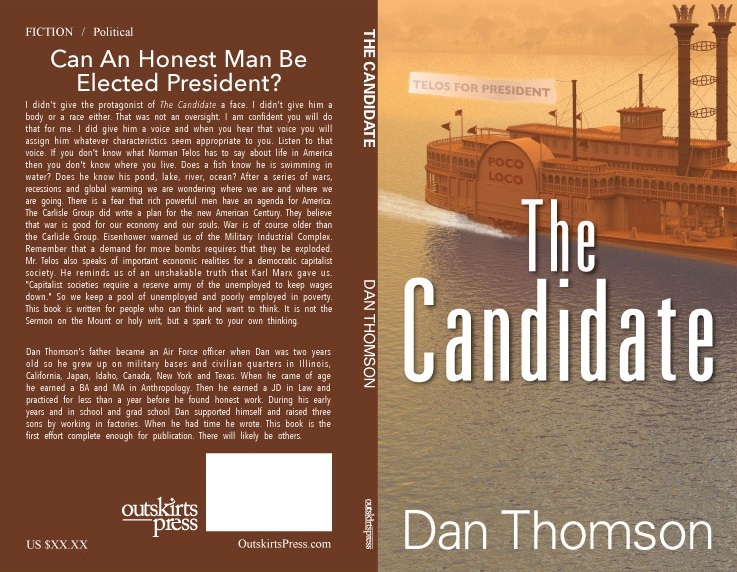 George Thomson is self-publishing a book with Outskirts Press, and he wants your help deciding his book cover. 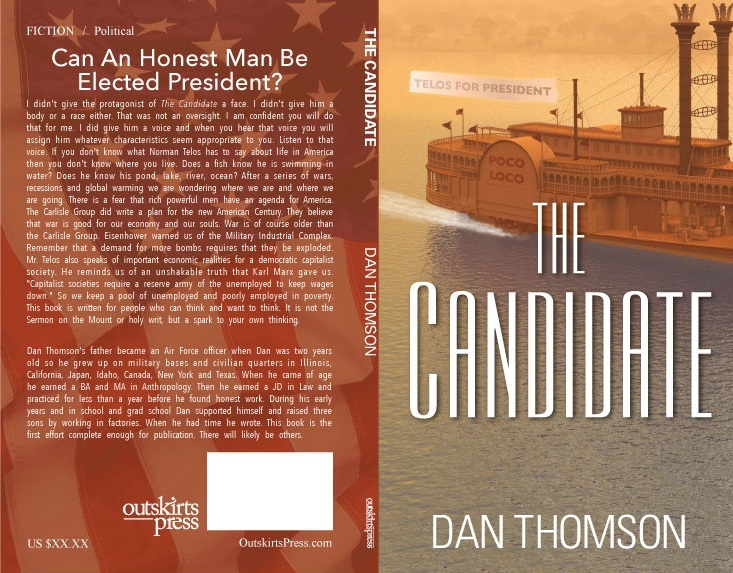 Can An Honest Man Be Elected President? I didn’t give the protagonist of The Candidate a face. I didn’t give him a body or a race either. That was not an oversight. I am confident you will do that for me. I did give him a voice and when you hear that voice you will assign him whatever characteristics seem appropriate to you. Listen to that voice. If you don’t know what Norman Telos has to say about life in America then you don’t know where you live. Does a fish know he is swimming in water? Does he know his pond, lake, river, ocean? After a series of wars, recessions and global warming we are wondering where we are and where we are going. There is a fear that rich powerful men have an agenda for America. The Carlisle Group did write a plan for the new American Century. They believe that war is good for our economy and our souls. War is of course older than the Carlisle Group. Eisenhower warned us of the Military Industrial Complex. Remember that a demand for more bombs requires that they be exploded. Mr. Telos also speaks of important economic realities for a democratic capitalist society. He reminds us of an unshakable truth that Karl Marx gave us. “Capitalist societies require a reserve army of the unemployed to keep wages down.” So we keep a pool of unemployed and poorly employed in poverty. This book is written for people who can think and want to think. It is not the Sermon on the Mount or holy writ, but a spark to your own thinking. Dan Thomson’s father became an Air Force officer when Dan was two years old so he grew up on military bases and civilian quarters in Illinois, California, Japan, Idaho, Canada, New York and Texas. When he came of age he earned a BA and MA in Anthropology. Then he earned a JD in Law and practiced for less than a year before he found honest work. During his early years and in school and grad school Dan supported himself and raised three sons by working in factories. When he had time he wrote. 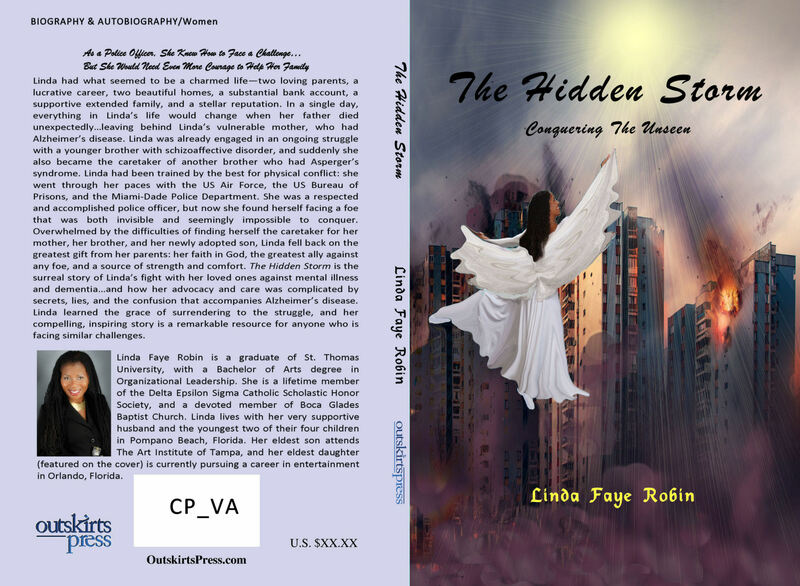 This book is the first effort complete enough for publication. There will likely be others. Please take a look at the two possible covers below and then vote on the choice you recommend for George. They are both rather similar; I am not sure if an old river boat relates to the subject. 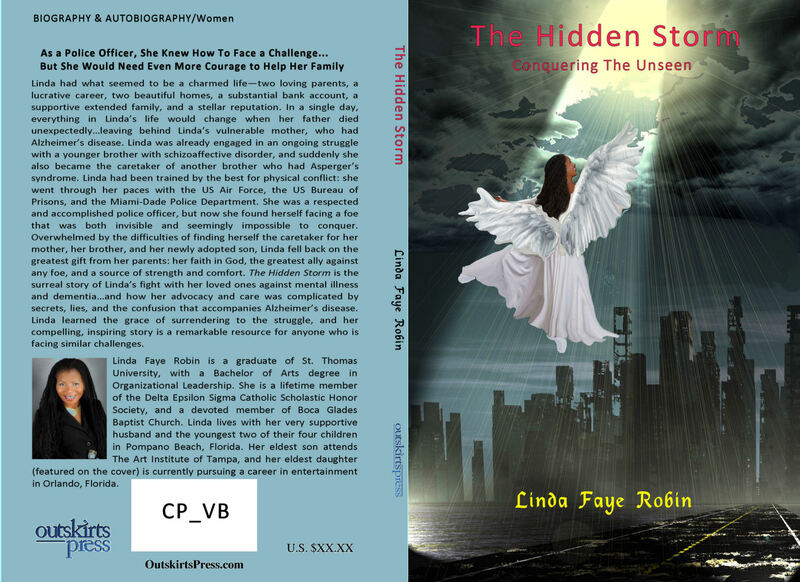 The cover looks historic; is this what you are trying to achieve? Previous Previous post: Last Chance to Get December’s 20% Publishing Packages Discount! Next Next post: Last Day to take advantage of FREE SHIPPING for self-publishing authors!